Sony announced that they have perfected the real Proton Pack, a product designed to capture supernatural content from a parallel dimension. 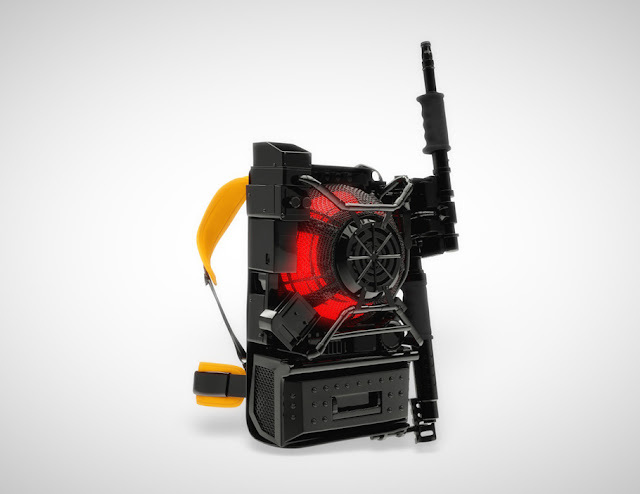 In case you haven’t realised, the Proton Pack is also the energy weapon used for capturing ghosts in the “Ghostbusters” universe. This is how it looks like in the film. Sony even unveiled the advertisement of the device earlier today saying that “it is equipped with a state-of-the-art, miniaturized superconducting synchrotron, which accelerates injected protons from a hydrogen plasma cell,” and it actually looks pretty legit! Who thought that with the rapid enhancement of technology today, we could actually develop a device that we only thought was fictional and existed in the movies? We should’ve seen this coming since we’ve also seen stuff from the “Back to the Future” movies coming to life like the light-up Nike shoes and the hoverboard! OK. In case you haven’t realised this by now, yes, this is a fake news and the device doesn’t really exist. Happy April’s Fool day everyone, you just got fooled! 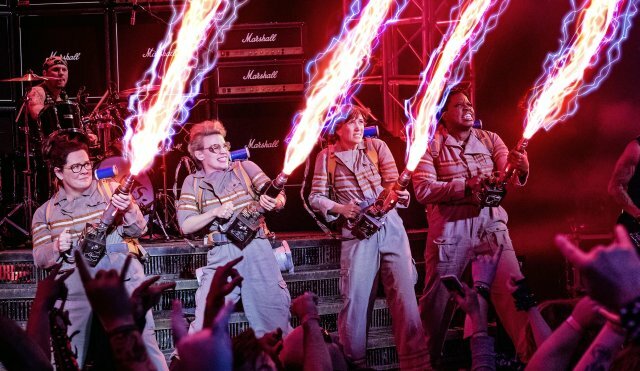 The all-female led rebooted “Ghostbusters” will be out on 14 July 2016, starring Kristen Wiig, Melissa McCarthy, Kate McKinnon, Leslie Jones and Chris Hemsworth with Paul Feig as the director.